I’m finally headed home to Tampa. After driving 2,000 miles to Labrador. I was in a plane, train, and automobile. Even a few ferries. I saw moose, white caribou, a bald eagle, a fox and whales. I saw icebergs float lazily down the water, as common as a sailboat. I saw Anne of Green Gables house on Prince Edward Island, even though it was cold and raining from tropical storm Andrea, who was nice enough to follow me from Tampa. I drove on the loneliest, most beautiful, spectacular roads in Canada. I went to a kitchen party, played an ugly stick, and danced with mummers. 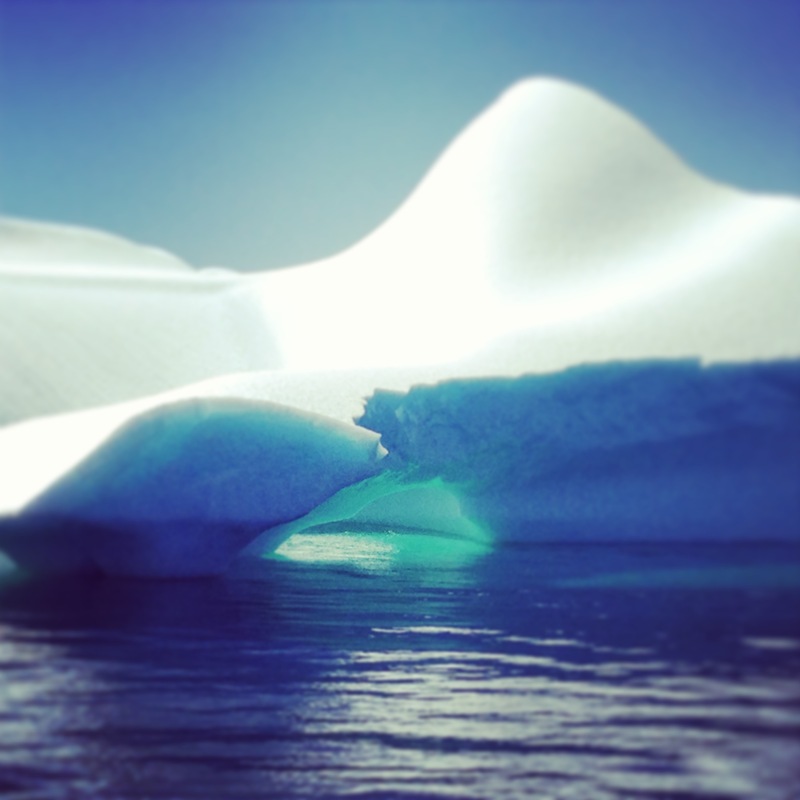 I saw an iceberg, ate an iceberg, and drank an iceberg. I had mussels and lobster, and the worst pizza in the world. I learned Newfoundese and tried like hell to get Screeched-in (but no one had a fish for me to kiss). I drove an hour in to Labrador, to the end of paved roads on the map. I looked for a site that AAA had in their tour book, only to find it was a pile of rocks built by foster children. I slept on a train, a boat, in a honeymoon suite and a family suite. And I did all of this with my three best friends; the Husband, my mother, and my 86 year old grandmother. ← Will we make it?